This will be a car outing to look at the attractive and extensive grounds of the university campus. There is no charge, but a donation to an OU charity will be welcome. 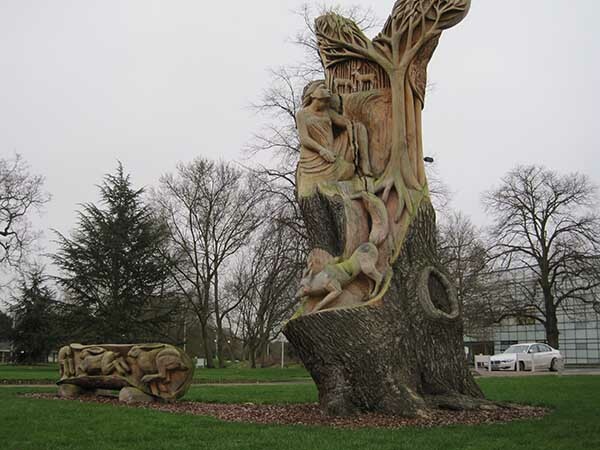 We will be meeting near the tree scupture called ‘Contemplation” for the guided tour. This will be an all day coach outing. 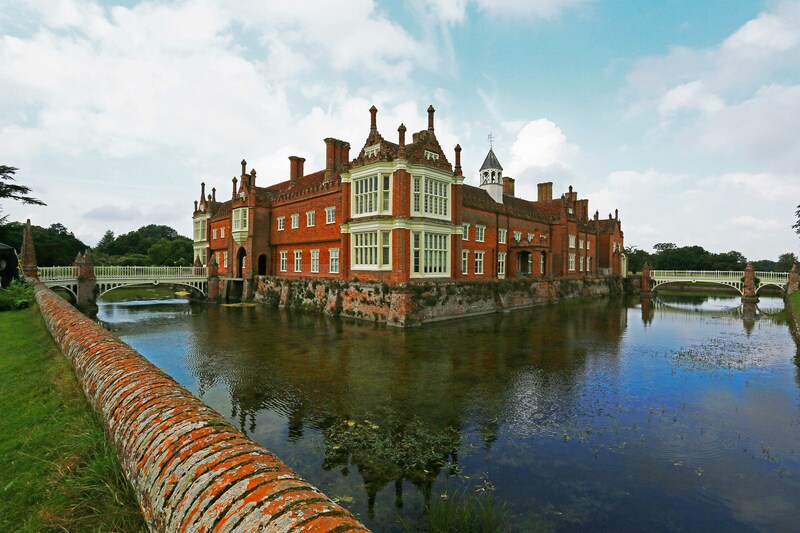 Helmingham Hall is a major and very beautiful garden summarised as having old-fashioned roses, good herbaceous borders, deer park, moat, fine walled garden, good parterres and knots (10 acres and 4 gardeners). The cost which will include a buffet lunch in the garden tea room is likely to be around £30. This will be a coach outing offering the opportunity of a pub lunch before an early afternoon visit to the garden. This is a very impressive modern garden with thick plantings of perennials and grasses, pools and plenty of fruit and vegetables. 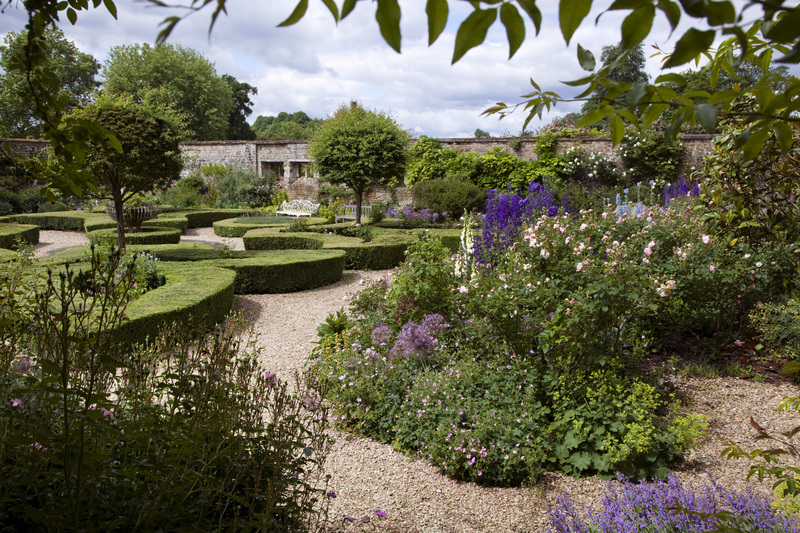 It features a knot garden, laburnum tunnel, wildflower meadow a rose parterre a stumpery and a young arboretum (25 acres and ten gardener). The likely cost is around £25 including an introductory talk about the garden and tea and biscuits. The coach will leave Main Road Biddenham (opposite Three Tuns) at 11am – departing Broughton 4.15 – 4.30.